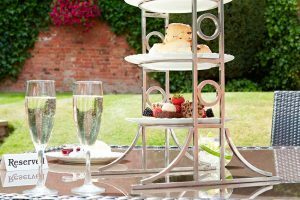 In the heart of the West Midlands, the Belfry Afternoon Tea is an absolute must for golfing fans. 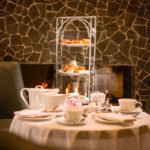 Soak up the relaxed atmosphere of this luxurious award-winning hotel and enjoy a traditional afternoon tea in exquisite surrounds. Steeped in golfing history, this is the perfect venue for golfing fans to surround themselves with the scent of greens and fairways without picking up a club. 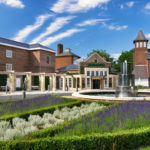 The Belfry has been host to more Ryder Cup matches than any other venue in the world, so you’ll be walking in the footsteps of some of golfing’s greats as you take your seat in the Brabazon Bar Lounge, named for one of The Belfry’s three golf courses. 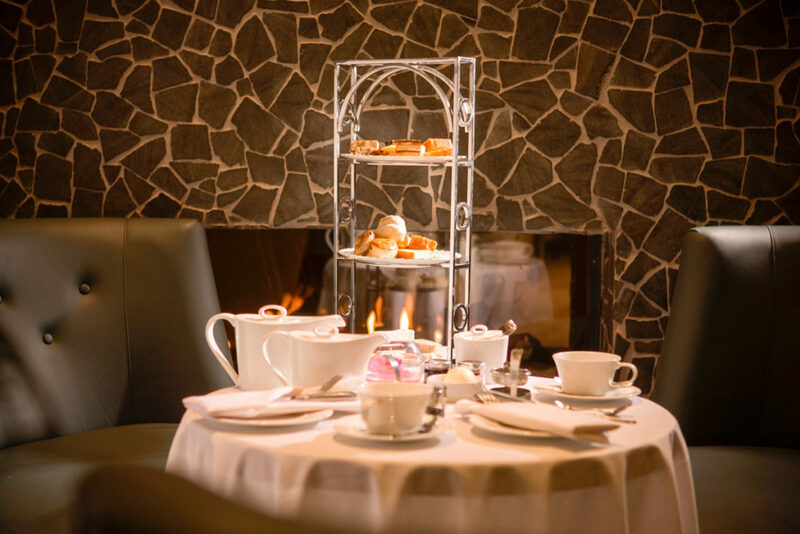 The Brabazon Bar Lounge offers a relaxed environment filled with stylish elegance, a delightful location to enjoy a delicious afternoon tea. 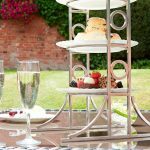 You’ll be served a tasty selection of finger sandwiches, home-made malt loaf and tea breads, sweet pastries along with the classic tea accompaniment of scones with cream and jam. There’s a range of loose-leaf teas to choose from and complement your food-filled spread, but if you’re not really a pair of tea fans there’s always the option of coffee! We have a fantastic afternoon tea offer from Virgin Experience at £57 for TWO. 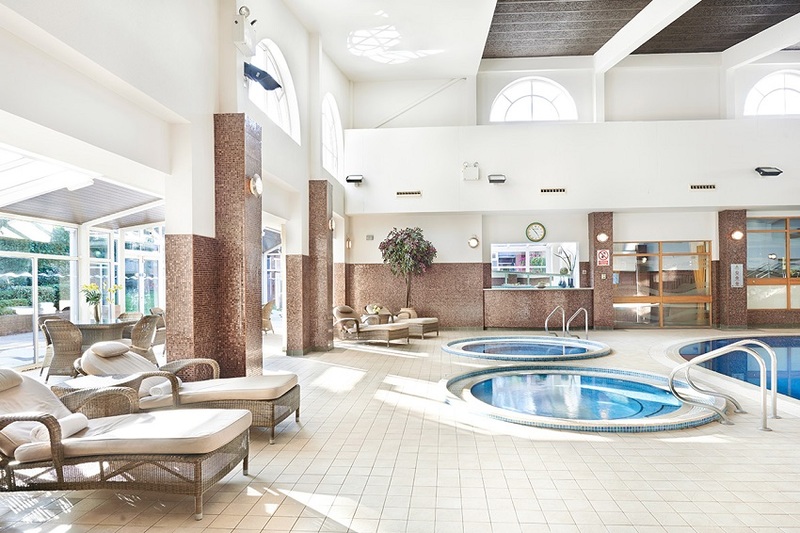 Put away those putts and treat yourself to some time out for a well earned rest after a round of vigorous golf. To book afternoon tea at the Belfry, select the Book Now button below. Enjoy.